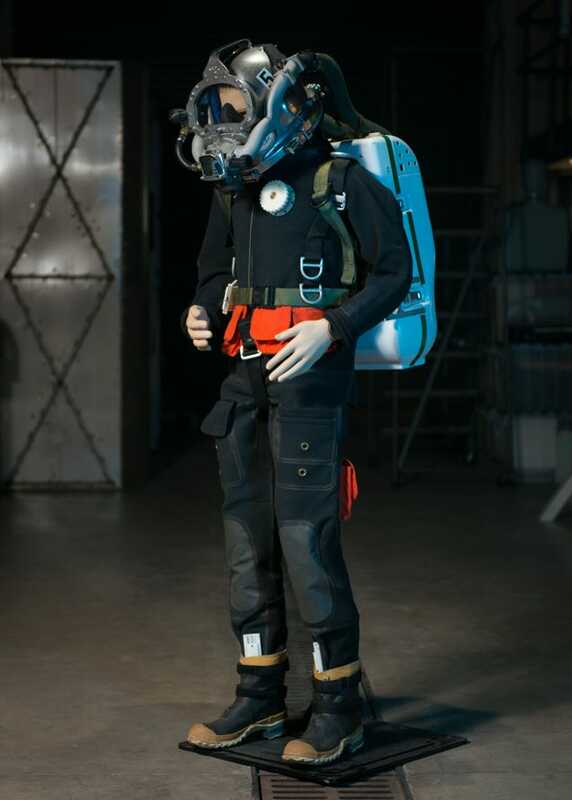 The United States Navy recently announced a futuristic new diving suit that's designed to use less helium. 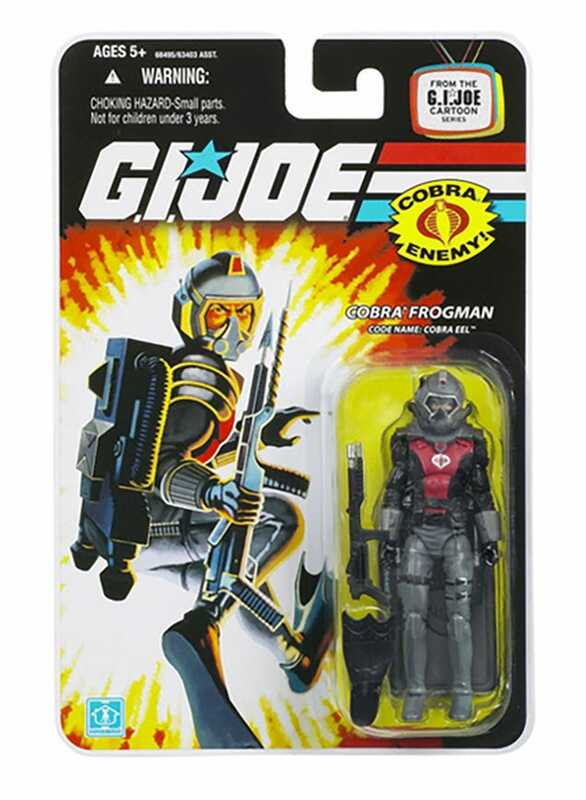 There's only one problem: they made it look just like Cobra Eel, the mortal enemy of Wet-Suit, a G.I. Joe Navy SEAL.